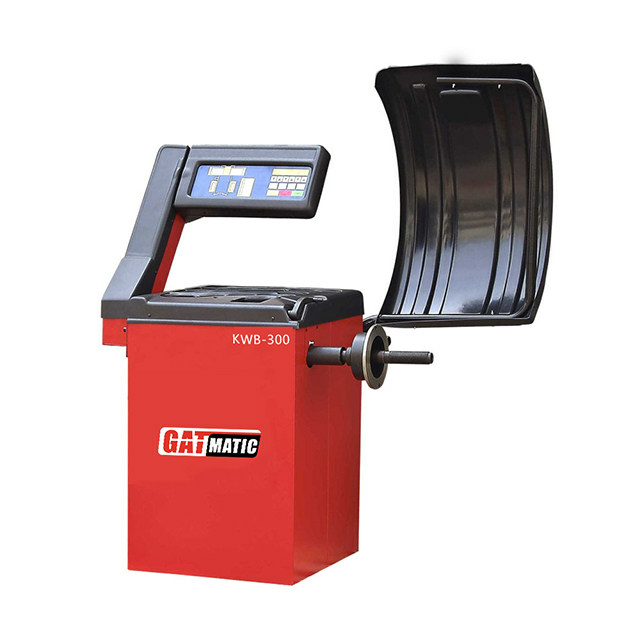 If you've ever changed a tire, you should know the wheel balancer，What happens if it's not balanced?How important are wheel balancer?These problems are not clear to everyone. Simply put, for the tire itself is a soft material is also the existence of the factors of the loss of the circle, the wheel and the tire after the two parts assembled together naturally can not guarantee that is an absolute weight of symmetry of the circular object;The wheel rim may also be out of round in the process of manufacturing and transportation.So we have a separate "balance" step for the wheels.Wheel balancer is the name given to keeping the Wheel in balance after its spin.Many friends on the dynamic balance and four-wheel positioning two concepts will be confused, here again to emphasize: dynamic balance is to adjust the balance of the wheel, and four-wheel positioning is to adjust the parameters of the suspension. Many people may ask, wheel rim and tire are round, how to turn will not balance?In fact, although the two major components of the wheel are circular in shape, it is impossible to achieve an absolute circle in detail design. For example, there is a valve mouth on the wheel rim, and the weight of this small thing will affect the balance of rotation. 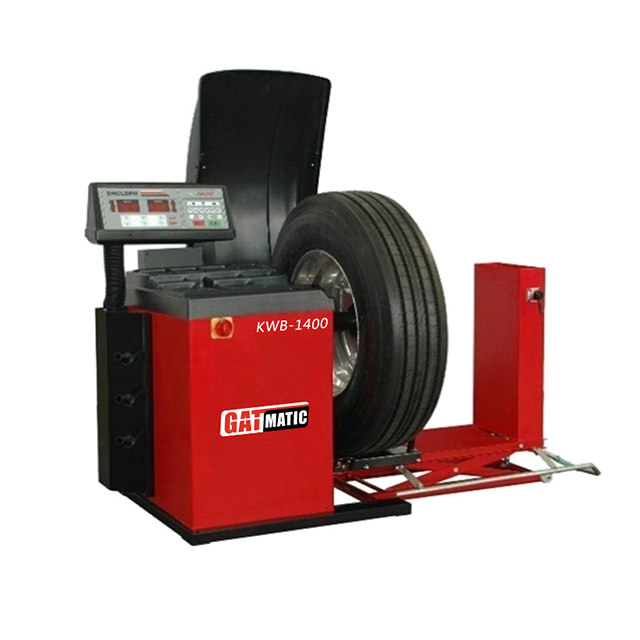 For the tire itself is a soft material is also the existence of the factors of the loss of the circle, the wheel and the tire after the two parts assembled together naturally can not guarantee that is an absolute weight of symmetry of the circular object;The wheel rim may also be out of round in the process of manufacturing and transportation.So we have a separate "balance" step for the wheels.